The Rose Bowl Flea Market has earned a kind of legendary reputation when it comes to flea markets in the United States. This is the biggest secondhand marketplace in Los Angeles. There are more than 2,500 vendors selling everything from antiques, furniture, and all sorts of accessories. You will also find jewelry, housewares to ceramics, vintage clothing and pop culture items. 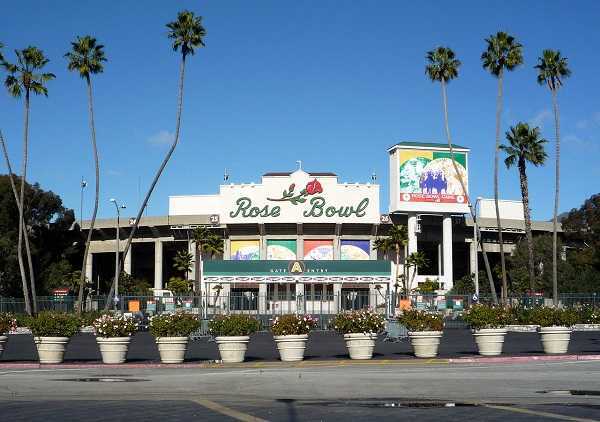 You will certainly find something trendy, artsy and sometimes obscure at Rose Bowl. Even if you have no intention in purchasing anything, the Rose Bowl Flea Market still makes a fascinating and exciting destination. 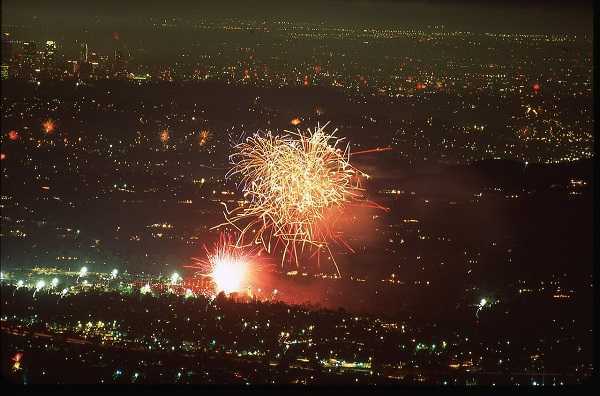 That is for anyone traveling in the Pasadena, California area. The Rose Bowl is an outdoor athletic stadium in Pasadena, California, U.S., in Los Angeles County. The stadium is the home field of the football team from UCLA. It is the site of the annual college football bowl game, the Rose Bowl, held on New Year’s Day. The stadium is on the U.S. National Register of Historic Places. It is a U.S. National Historic Landmark, and also a California Historic Civil Engineering Landmark. Is the Rose Bowl Just for Curious Tourists? Rose Bowl is not only for curious tourists and casual visitors. Here, you will actually find thousands of bargain hunters. Even interior designers and high profile personalities who are genuinely on the lookout for exquisite yet cheap items. The main venue for this humongous flea market is the Rose Bowl Stadium. It takes place on the second Sunday of every month. The market opens at 5 a.m. for the early birds/VIPs who are willing to shell out the $20 admission fee. That’s to become the first ones to look at the market items. If you wait until 7 am, the fee will be reduced to $15. Most of the crowd chooses to enter at 9 a.m. when the entrance is at a comfortable amount of $8. These prices may sound pretty steep. But really you have no choice. No one complains as the great finds at the Rose Bowl market can be totally worth the entrance cost and your precious time. The crowd is at its largest at between noon and 1 pm. So if you really want to find the best stuff, come early. When the market finally opens its doors to everyone, the fun, excitement and shopping never stops until about 4 p.m. If you are with small children under 12 years you don’t have to worry about paying admission. Time runs quickly when you are out exploring around Rose Bowl stadium. Expect to wander around a gigantic place, and you may even get lost at some point. But that is all part of your flea market adventure. Skillful haggling is definitely the name of the game. So make sure to prepare yourself mentally to barter the whole day. Take note that the merchandise is located according to their type. There is an available color-coded map to help you easily identify sections you would like to explore. The area you walk through and the inside of the stadium is populated by vendors. Such vendors are mainly offering more expensive and newer stuff. The farther corners are where the authentic cheap flea market items can be found. Make sure to dress comfortably and for the weather. Expect to do a lot of walking under the stand. Bring comfortable shoes and your chosen sun protection. Water sold inside is expensive, so bring plenty of water if you want to save cash for shopping. The best way to reach Rose Bowl Flea Market is by renting a huge vehicle. The extra space is very useful just in case you get the urge to buy some wonderful stuff. Fortunately, parking lots around the stadium are free. Because the ATM lines in the venue can be long, bring plenty of cash. You want your shopping spree will be stress free. Author’s note: Back in the 70s I used to go to the Rose Bowl Flea Market with a friend of mine who had a booth. She used to sell antiques. What we used to do was go to other local swap meets and garage sales and find old items. We’d also find antiques and buy them. Then once a month go the Rose Bowl Flea Market. We would sell them for a higher price since it was a much classier event. Also having lived in Pasadena I graduated from Pasadena City College and our graduation ceremonies were held at the Rose Bowl.